Home / Home > Accessories > Devon Stove Installer Latest Projects NEW! Not only supplying and installing quality stoves, Flamin Grate also provide a vast array of accessories to make the use of your stove easier and more convenient. 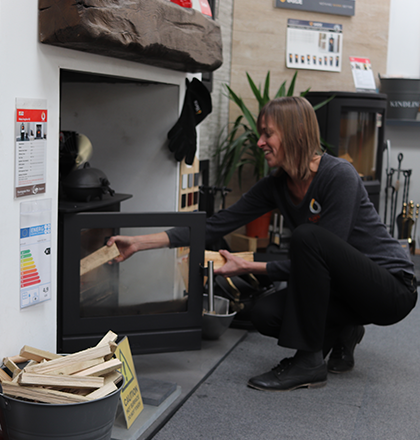 From fire tools to log baskets, Flamingrate offers a wide range of wood burning stove accessories to suit all tastes. Flamingrate also offer a variety of products to care and maintain your wood burning stove, ensuring that it stays in good working condition. Visit our showroom and experience our huge range of stoves, fires and truly bespoke fireplaces for yourself. We can help you choose the perfect product for you and offer knowledgeable, trustworthy advice.